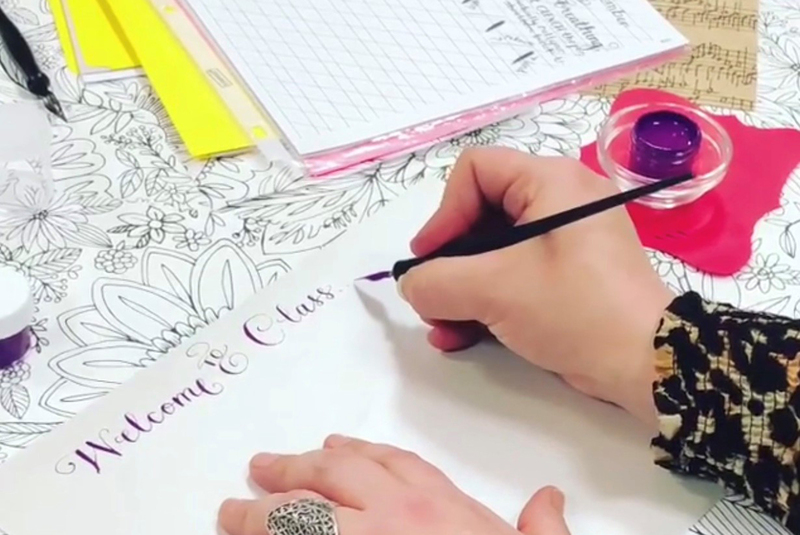 Get creative this summer at a free modern calligraphy lesson with Boston’s own Lettering By Liz. The class takes place at ShowPlace Icon Theatre (60 Seaport Boulevard, Suite 315) on Wednesdays 5:30pm – 7:00pm, June through August. Unplug, unwind & discover the joys of this meditative art form. Learn how to hold the pen, proper ergonomics, and how to practice five cool lettering styles. Bring your favorite quote or mantra & take-home a piece of original artwork – created by you! Art supplies are provided. Seating is limited and pre-registration is required.